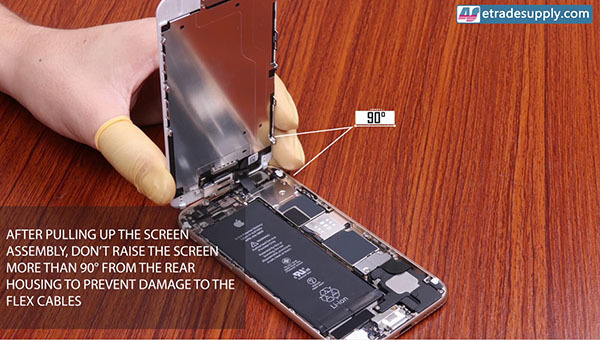 This iPhone 6 Plus Screen Assembly is a R Grade replacement but in high quality. 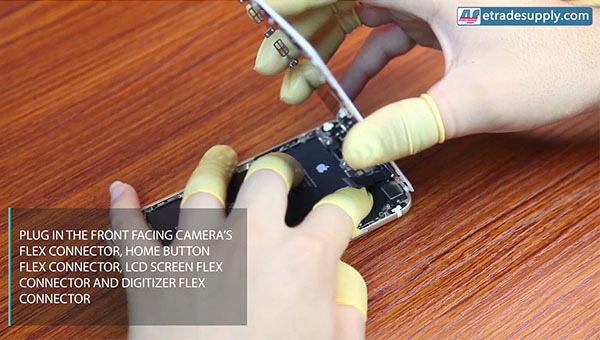 This iPhone 6 Plus LCD Assembly replacement does NOT include the Home Button. 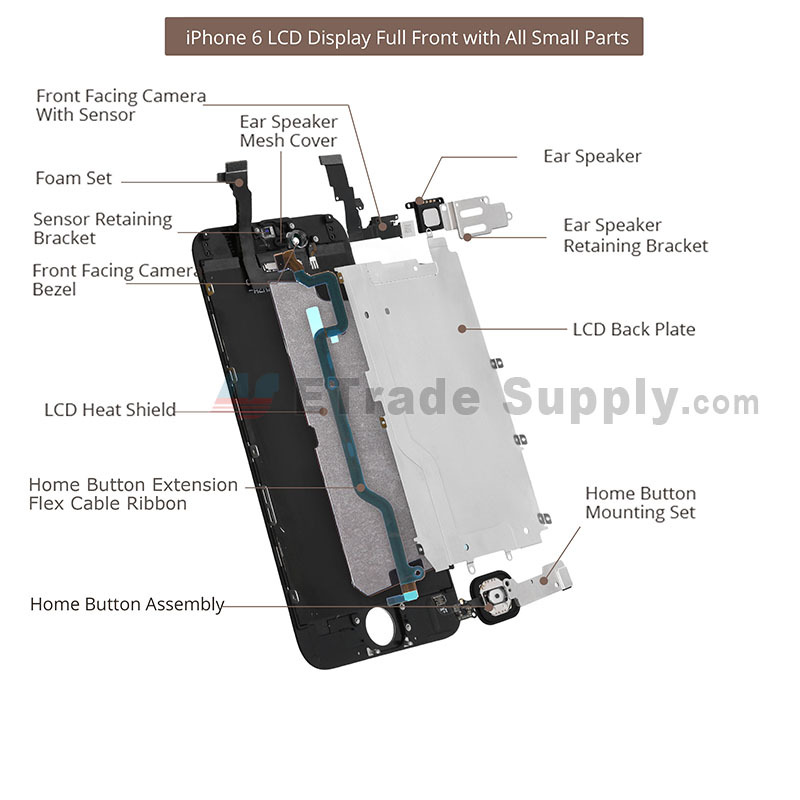 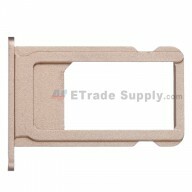 We can also supply the iPhone 6 Plus LCD Assembly with Home Button. 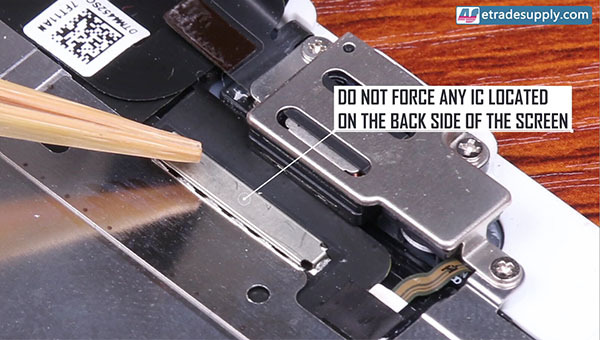 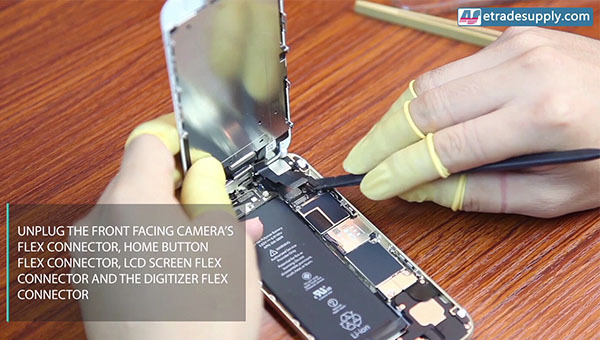 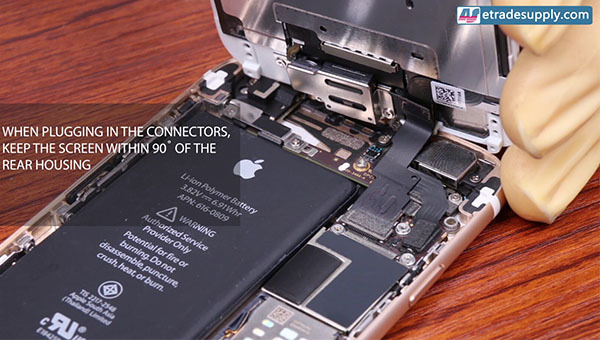 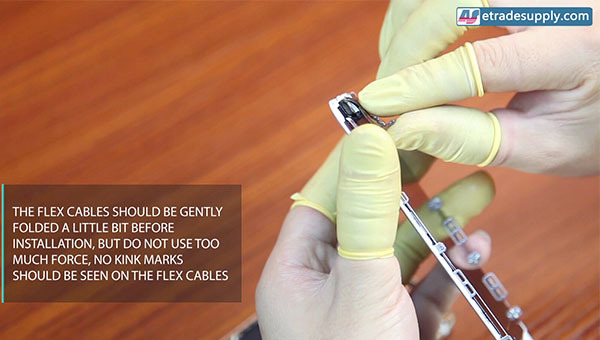 Special repairing tools are required for assembling or disassembling, as the Apple iPhone 6 Plus LCD and Digitizer Assembly is hermetically attached.